Intercreate.org is a project based organisation consisting of an international network of people interested in intercultural and interdisciplinary creativity. Project foci include interdisciplinary projects and residencies with a strong focus on environment. 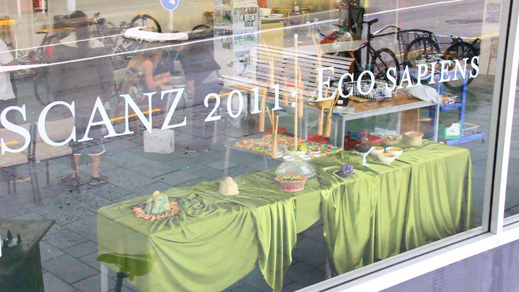 The organisation arose from the Solar Circuit Aotearoa New Zealand (SCANZ) residency in 2006. SCANZ integrates art, science, culture, technology and indigenous awareness. Nina Czegledy, Tracey Benson, Wayne Morris, Trudy Lane, Leah Barclay and Jo Tito. For further biographies of the intercreate team please see the Intercreate Team page.